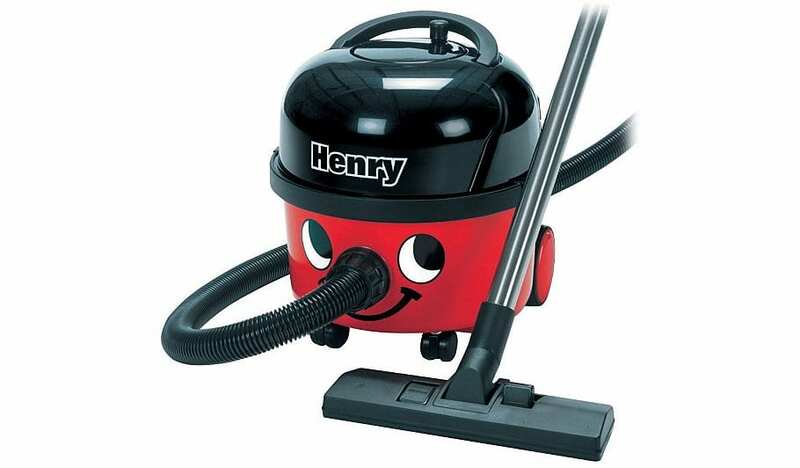 With the Numatic HVR200 Henry Cylinder Vacuum Cleaner you get a powerful 1200W vacuum cleaner as well as a permanently happy face! 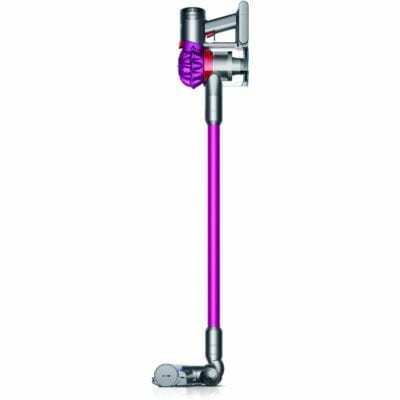 The Numatic HVR200 Henry Cylinder Vacuum Cleaneris lightweight, easily manoeuvrable and has a cable rewind facility. It is designed to make your life easy! 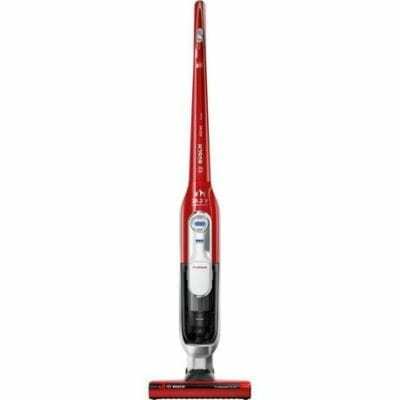 Stainless steel tubes are used with the Numatic HVR200 Henry Cylinder Vacuum Cleaner for durability, and the dust bag has a large 9 litre capacity. With the accessories provided you can clean edge to edge over a large area – made easier still by a 10m cable and 2m flexible hose. 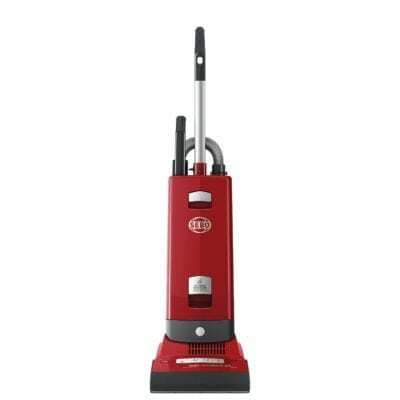 The Numatic HVR200 Henry Cylinder Vacuum Cleaner also incorporates a Hi-Lo control for more delicate surfaces. This is a cleaner which gives you reliable service with a smile!